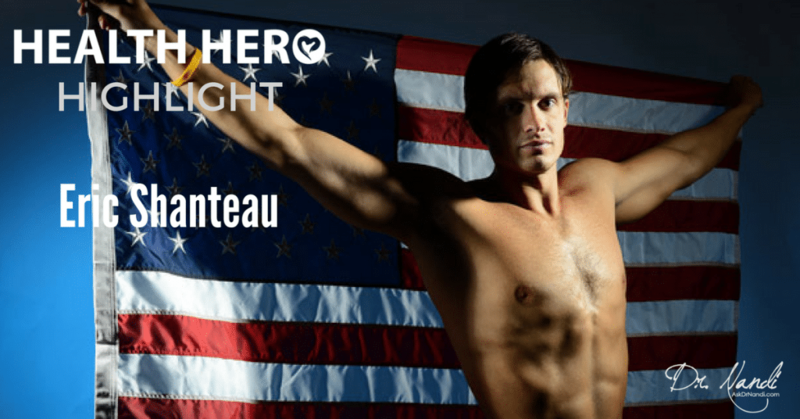 Eric Shanteau was 24 years old and had just qualified for the Olympics. He was training to go to Beijing in 2008 and compete for the U.S. in the 200-meter breaststroke. Things changed one week before the Olympics when Eric found out that he was now battling testicular cancer. He had to make the choice of what to do and with help and inspiration from a fellow cancer survivor (his father), he chose to compete in Beijing. Shanteau said his father told him “You have cancer, it doesn’t have you”. At the Beijing Olympics, Eric missed the finals by a 0.13 seconds but still posted a personal best. When he got back to the U.S., Eric had surgery to start the battle against cancer. The next year in Rome at the World Championships, Shanteau broke two American records and broke the world record with the U.S. relay team in the 4X100 relay. In 2012, he competed in the London Olympics and won a gold medal. His determination and drive has made Eric Shanteau our Sports Health Hero.